The key language here is "finding new ways to monetize the lifetime of that customer," which is another way of saying that they're shifting from a product-centric view to a customer-centric one. It doesn't have to be Windows sales per se that drives those dollars. Many have interpreted this to mean the base Windows OS might be free, and that Microsoft will earn via yearly subscriptions or go freemium. While the Redmond company will likely continue to charge enterprises, businesses, and OEMs, Windows and all future updates could come absolutely free to consumers. Moreover, monetizing major new features was difficult. 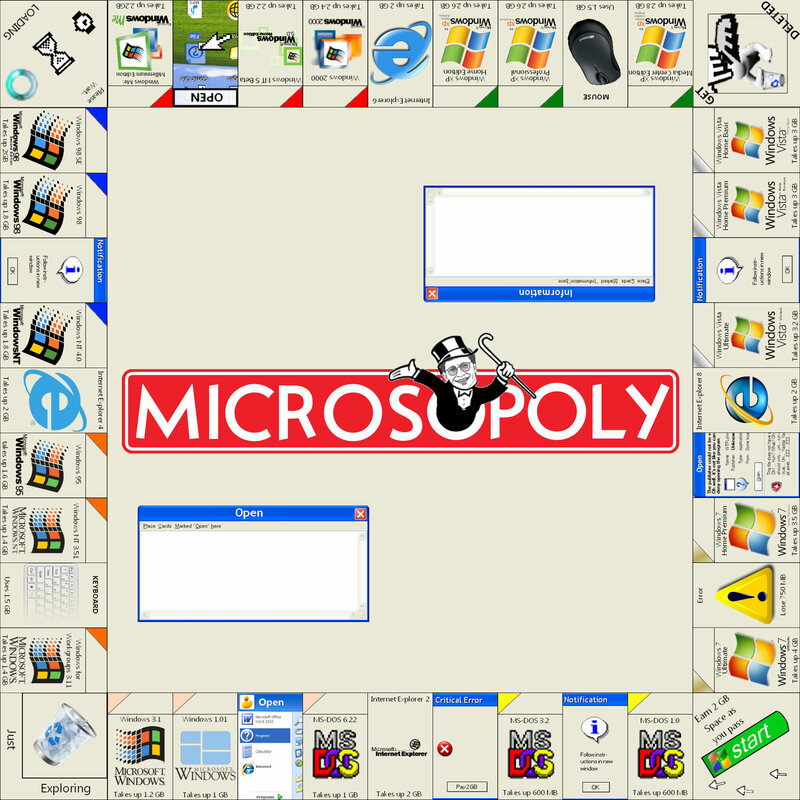 Raising the price of a monopoly product would get a lot of backlash, so Microsoft never did. The strategy Microsoft adopted – and this was prior to the mass adoption of the Internet – was to sell premium SKUs. Remember the pricey Windows Vista Ultimate? Premium SKUs was Microsoft’s tactic of introducing and monetizing new features. It avoided anti-monopoly scrutiny because the base SKU still costed the same and didn't compete in new markets. However, that approach had limited success. Most people get Windows when buying new computers and computer manufacturers didn’t choose SKUs on the basis of features but on marketing: basic Windows for basic laptops, premium Windows for premium laptops. Lastly, consumers knew little about SKU differences, and they probably didn't care too much anyway. So the market signals that would reward Windows for developing new features didn’t work. It was far easier to simply sell the same old Windows licenses and call it a day. That’s why I believe Windows went into a stagnant period where it produced few – if any – lasting consumer-oriented innovations. I’m optimistic that things will be different with Windows 10 for two key reasons: 1) Mass adoption of the Internet means it’s far easier for Microsoft to cross-sell and up-sell features. 2) There is now a succeed-or-die urgency to make this work. This is undoubtedly a good thing: for consumers, for the industry, and even for Microsoft given present realities. It will put the focus back on creating good products and recruiting the best team possible to make them.